Born of heated debate about our favourite seating over a few drinks “Don’t joke about chairs” has become our unofficial mantra at Restless.Design HQ. It would appear that we take where we perch our behinds very seriously! So much so we have decided to share the chair love. Each DJAC post will be a bite sized design lesson discussing why the selected chair is worthy of our precious bum bums. 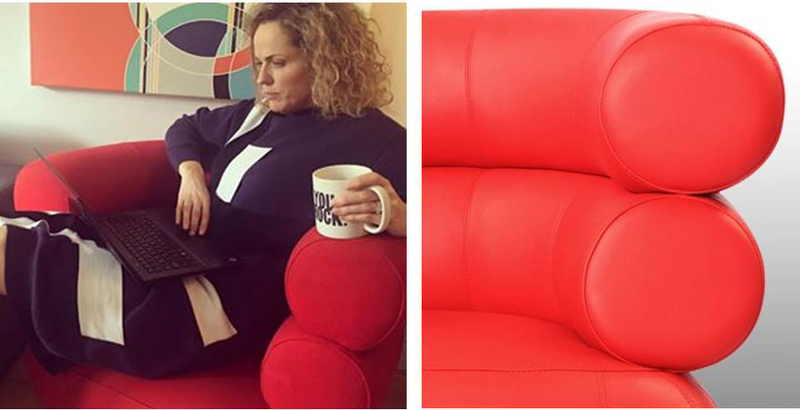 This week it’s the Bibendum Chair, upholstered in velvet, leather or wool, this beauty literally looks good in anything. Designed by the legend herself Eileen Gray in 1926. 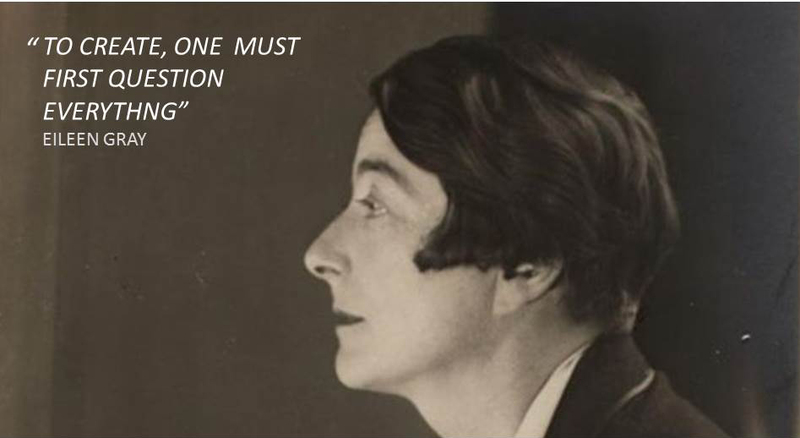 Not only was this furniture designer and pioneer of the modern movement Irish but she was killing it in a male dominated industry at the time of the suffragettes. Counting Picasso and Le Corbusier as mates, she kept some pretty lofty company. 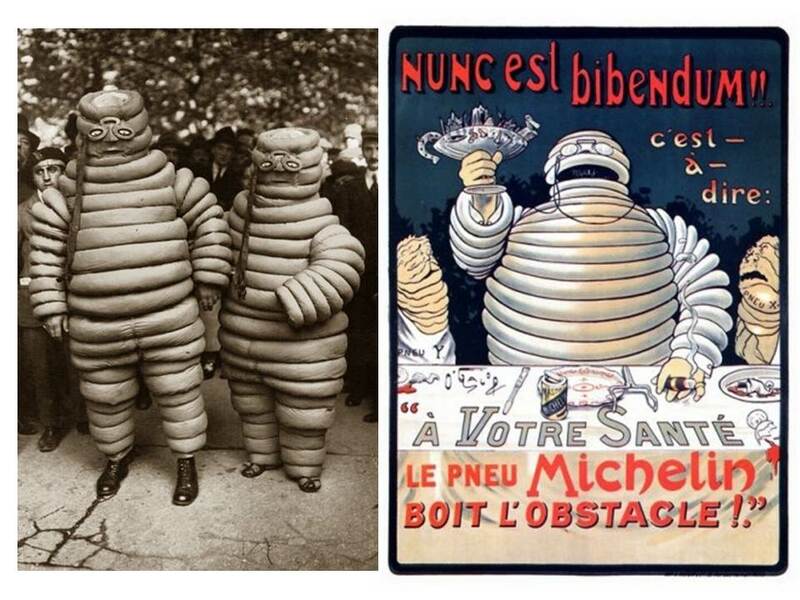 Inspiration for the Design was from the famous “Bibendum” Michelin Man of inflated tyres. 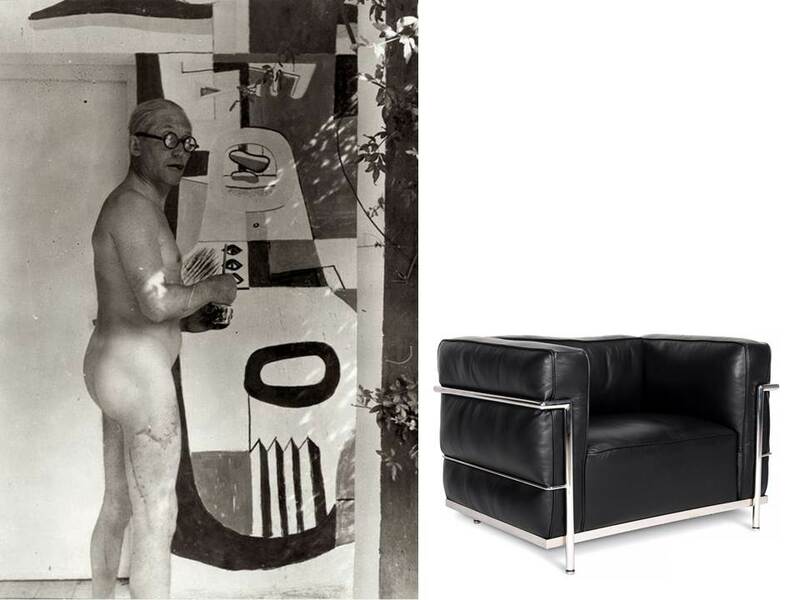 She also joked it was designed in reaction to Corbusier’s “Grand Confort” chair. We love the scale and drama of this chair with proportions that feel like a warm hug. It’s bountiful curves have a softening influence on any space without losing any of its power. Spot of brainstorming on our very own Bidendum!